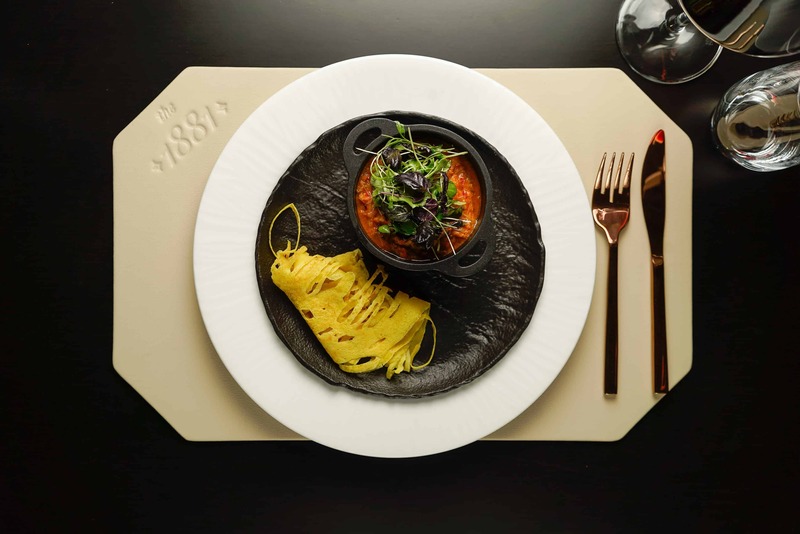 The 1881 is inspired by its rich history transformed by the culinary journey by providing a menu of classics, seasoned with his signature touch. 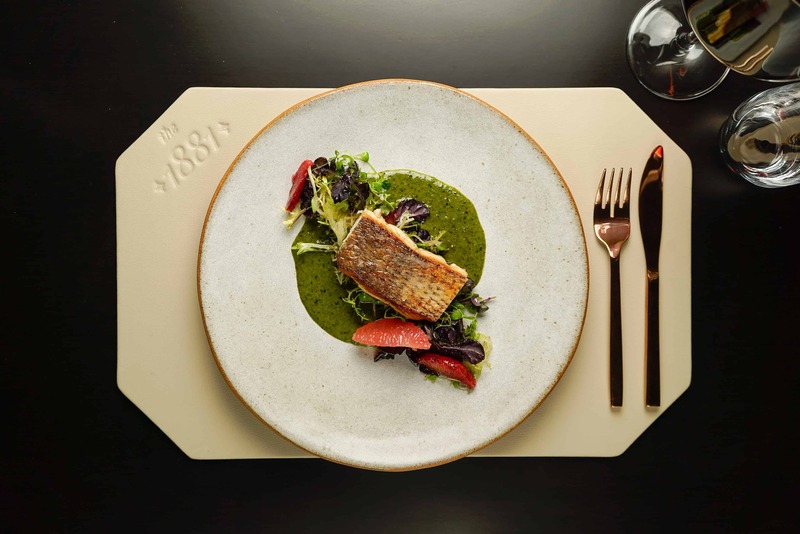 The a la carte menu features dishes such as Singaporean wild dungeness crab with chili, ginger, peanuts, cilantro and fried mantou; aged wagyu ribeye, 28-day aged, with bordelaise, garlic purée, roasted pearl onions, onion flower, smoked salt, espresso salt and jardinière; lavender-tea risotto with local diver scallops, Manila clams, honey mussels, prawns and herb oil; confit berkshire pork belly with squash-filled cappelletti, pickled red kuri squash, and roasted pumpkin seeds and oil; House-Cured Wild Trout – Pacific steelhead trout and Idaho Snake River trout, pomegranates, Asian pears, charred quince, living cress, apple mustard purée, Iranian blue salt and mesquite smoke; and Pan Roasted Half Pheasant with black truffle purée, seared foie gras, cognac glaze and oyster mushrooms. 20% gratuity is applied to parties of six or more. Reservations can be made by phone at (415) 213-2746 or through Opentable.